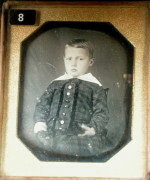 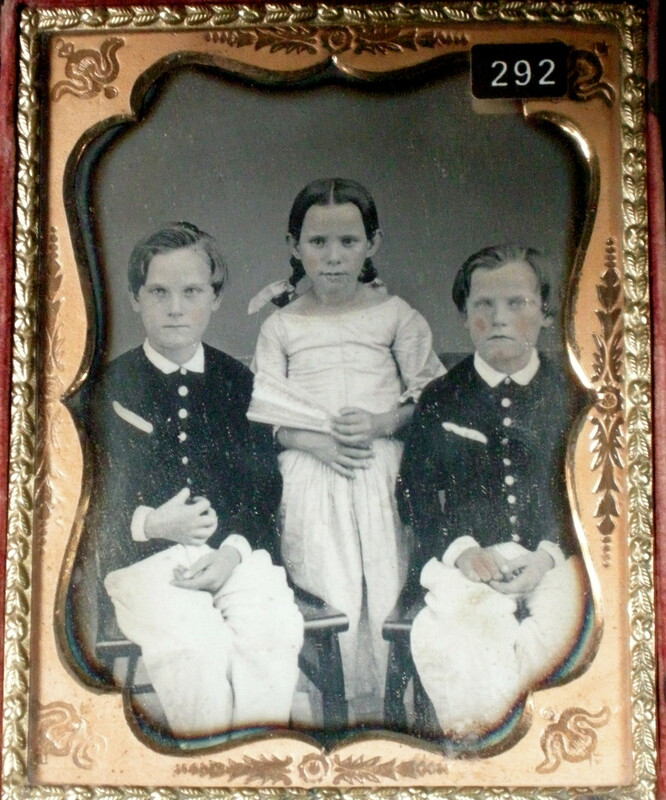 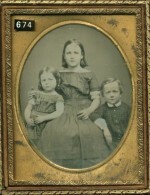 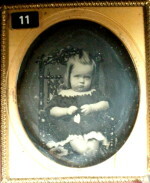 Description: Daguerreotype of a Three Children in #60 thermoplastic case. 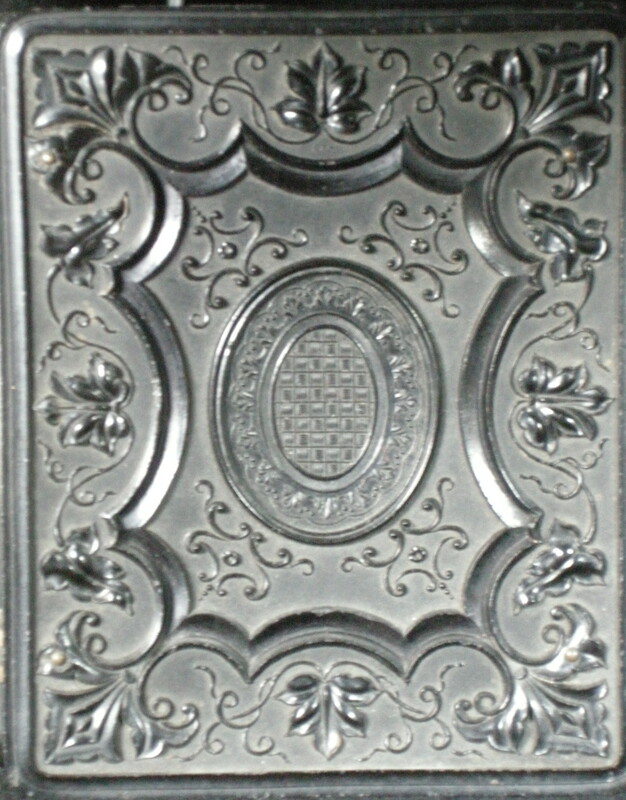 Resealed quarter plate. Original seals.